A self-driving car has killed a pedestrian in Arizona, a grim first in the field of autonomous vehicles. The car, which was operated by Uber and staffed by a human driver, was motoring through the city of Tempe when it struck a woman on foot. The New York Times reported that the woman was crossing the street but not at a crosswalk late Sunday night or early Monday morning. The woman’s identity was not revealed. 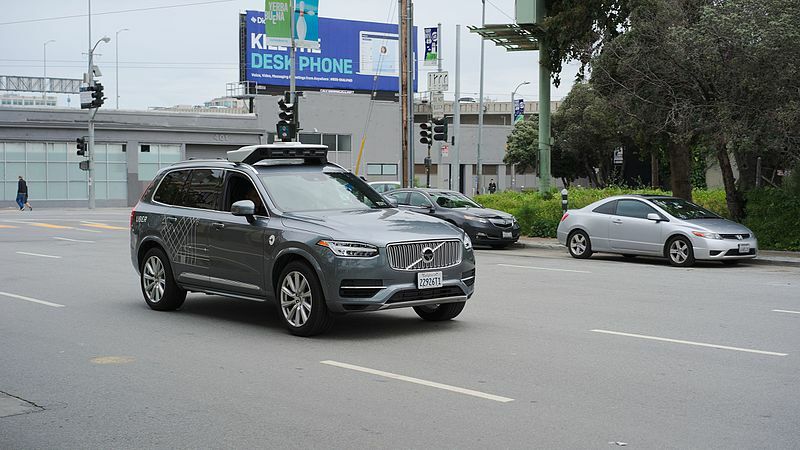 Uber has suspended self-driving vehicles on public roads in Tempe and three other cities—Toronto, San Francisco, and Pittsburgh—where it was testing its autonomous vehicles.